A Nurse and A Book: A GIVEAWAY! 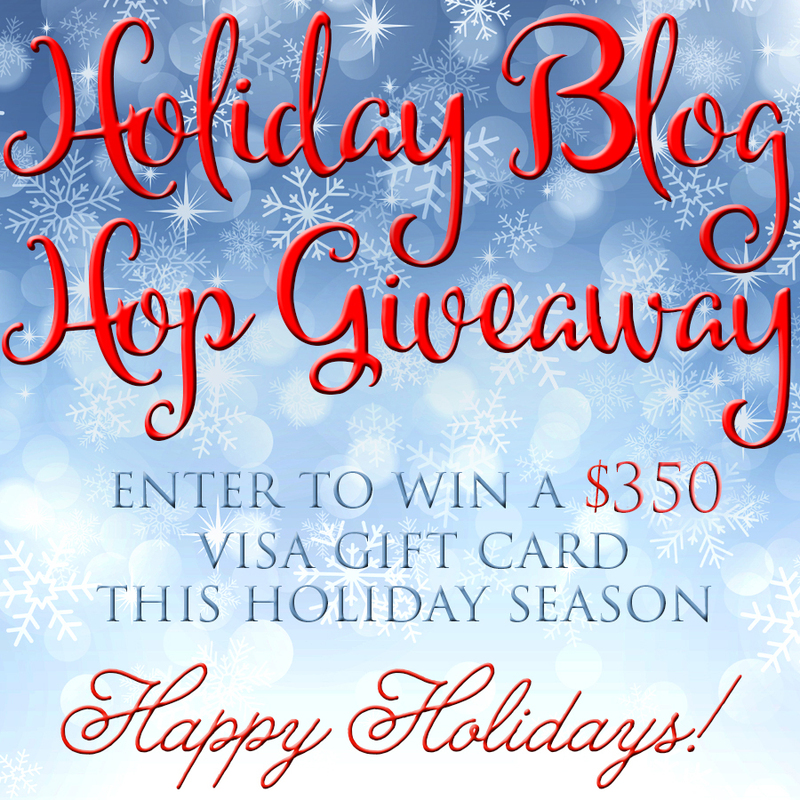 Win a $350 Visa Gift Card! Welcome to A Nurse and A Book! If it's your first visit, we hope you like what you see and take some time to sift through our reviews, check out our book news, author and more! And if you're already a fan, THANK YOU! Also, there are lots of new book blogs and authors for you to check out! 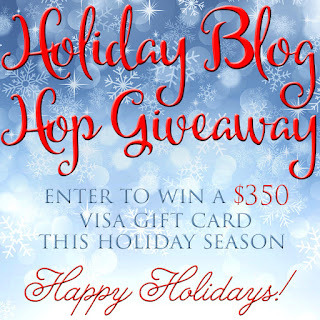 Just follow the instruction on the giveaway widget and earn entries as you explore and find some new favorites for a chance to win a $350 Visa Gift Card. This giveaway is international so no one is excluded! This Giveaway is made possible by all those who have donated. Please DO NOT follow or like a page unless you truly want to be a follower. All entries are verified. Don't like and follow and then unfollow these pages. These type of entries will be voided and removed. Look to the right bar of my home page in order to enter!